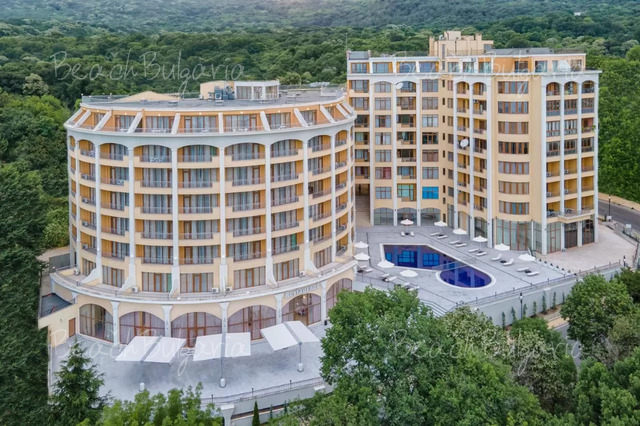 Colosseum Hotel is a four-star hotel, situated just 50 m away from the beach in the central part in one of the most beautiful resorts in the Black sea in Bulgaria – Sunny Beach. DAS Club Hotel (ex. 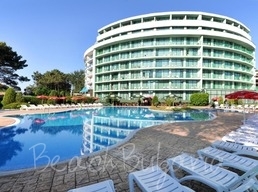 Rodopi-Tsvete-Flora Park) is situated 150 m from the beach and 500 m from the centre of Sunny Beach resort. The complex comprises of 3 hotels. 425 rooms are available. 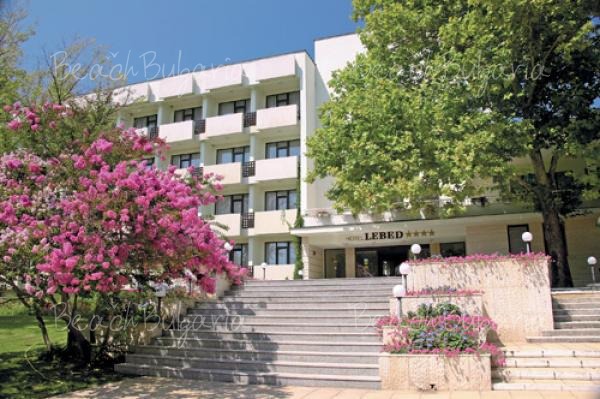 Fenix hotel is located 50 m from the beach and the promenade of Sunny Beach resort, 50 m from the shops, bars and nightclubs, 800 m from the resort centre and 3 km from Nessebar resort. 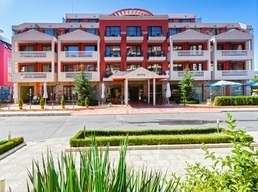 Fiesta M hotel is situated at the beach, close to the centre of Sunny Beach resort, in a quiet area between the Black Sea Coast and the Balkan Mountains, 6 km from Nessebar resort. 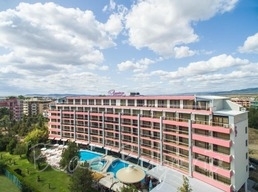 Flamingo hotel is situated in the western part of Sunny Beach resort, 200 meters from the beach and 600 meters from the center of the resort. 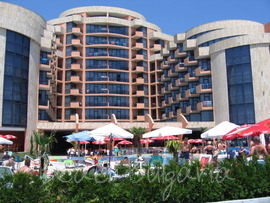 Forum Hotel is located 250 m from the beach, in the southern part of Sunny Beach resort, 1.5 km away from Nessebar. Forum Hotel is a perfect choice for those who wish to escape the noisy city and enjoy a quiet and cozy holiday. 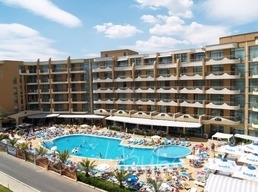 Globus hotel is located just 20 m from the beach and 50 m from the centre of Sunny Beach Black Sea resort. The hotel offers 334 double rooms, 22 studios and 30 1-bedroom apartments. 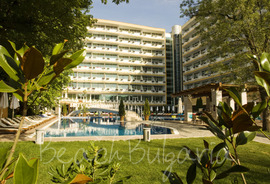 Grand Hotel Oazis is situated 80 meters from the beach, on one of the central part of Sunny Beach resort. Grenada Hotel Complex is situated in the southern part of Sunny Beach resort, 100 m from the beach, 25 km from the Bourgas airport.